Spend the day with your friends and family at the Suncoast, with entertainment that’s fun for all ages! Catch one of the latest hit films in our movie theater, or play a game in our bowling alley. 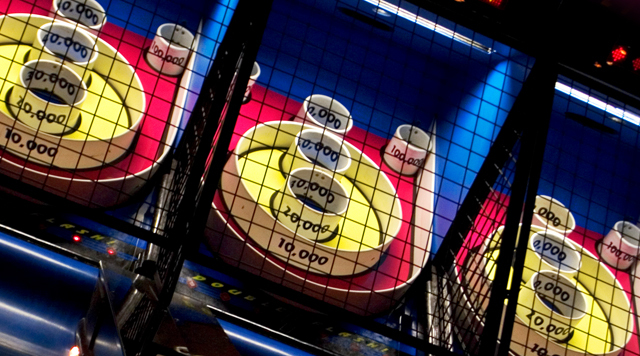 Or if you’re into video games, find the best interactive arcade cabinets at the Time Out Arcade. One of the most enjoyable ways to spend an evening is by watching a great movie. 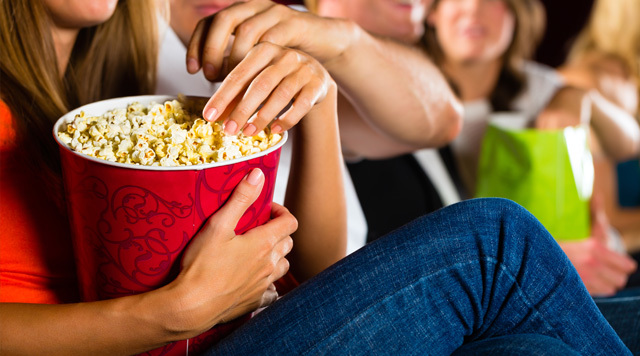 The Century 16 Suncoast Movie Theater offers a full schedule of the hottest new movies for cinephiles of all ages. We pride ourselves on offering something for everyone. 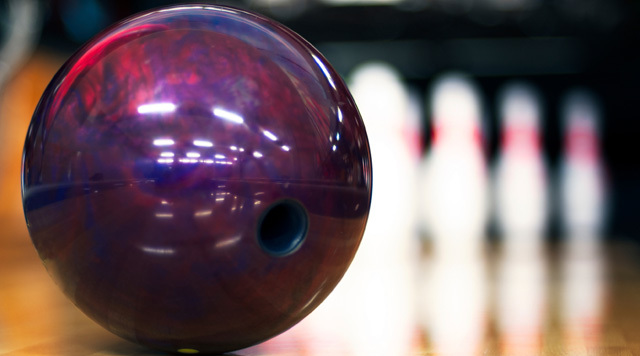 Whether you’re looking to bowl a few quick frames, host a team-building exercise for your company, or join a competitive league, the Suncoast is your neighborhood bowling center.